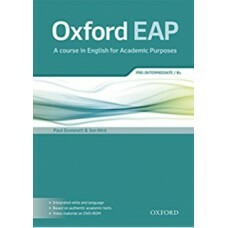 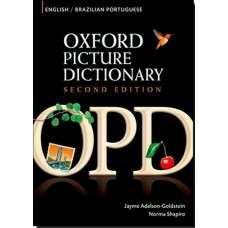 Oxford EAP develops the essential skills and academic language for learners who are preparing to stu..
Equip learners to achieve in the Extended Essay. 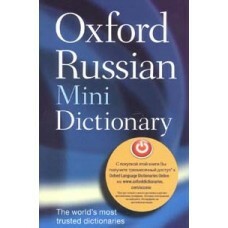 The only support matched to the new IB Guide, ..
Словарь представляет собой уникальный комплекс, обучающий бытовой лексике английского языка.Он адрес..
"Oxford Russian Minidictionary"Русско-английский и англо-русский словарь. 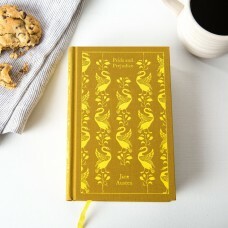 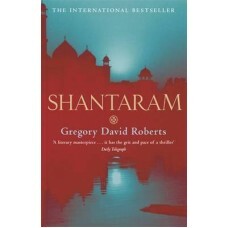 Более 40 000 слов и выраже..
Part of Penguin's beautiful hardback Clothbound Classics series, designed by the award-winning Coral.. 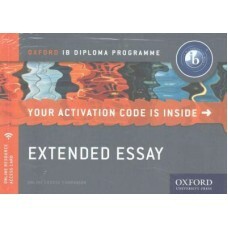 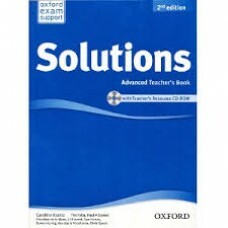 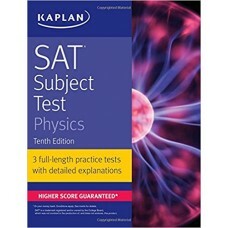 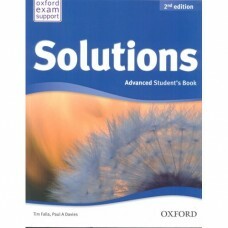 Solutions second edition Advanced Teacher’s Book &nbs.. 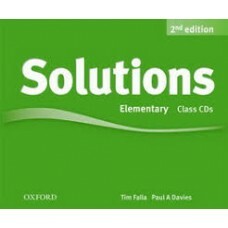 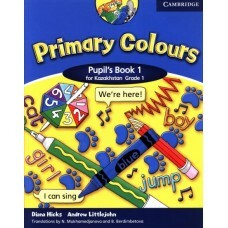 Solutions second edition Elementary Class Audio CDs Аудио к книге .. 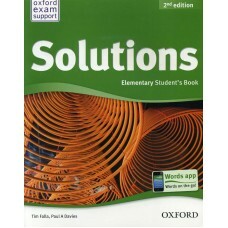 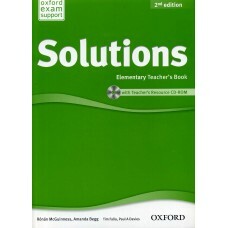 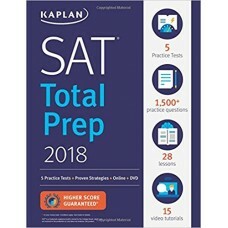 Solutions second edition Elementary Teacher’s Book &n..